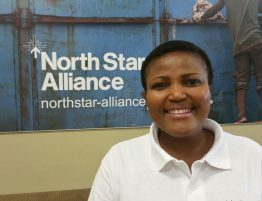 Over our 8 years of existence, North Star Alliance has worked with more than 70 partners coming from the public and private sectors. 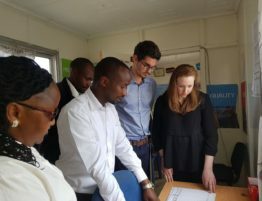 The incredible support that our partners provide us is crucial in sustaining and developing our overall activities, bringing health to hard-to-reach populations across sub-Saharan Africa. 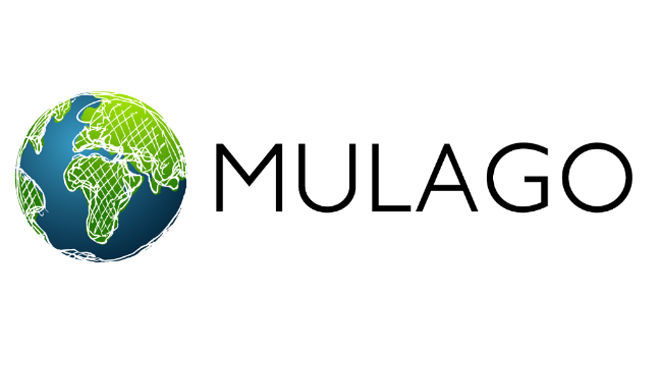 Today, we are elated to welcome a new member to our Alliance, The Mulago Foundation. 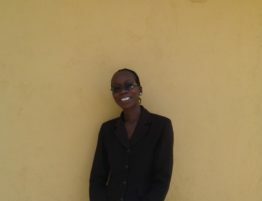 “We’re thrilled to have Mulago Foundation as a new partner. 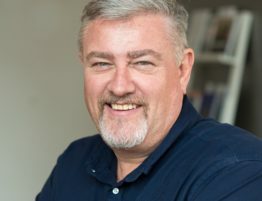 They are a well respected player in the impact investment/philanthropy field and we will benefit greatly from their knowledge and network.’shared Luke Disney, North Star’s executive director. 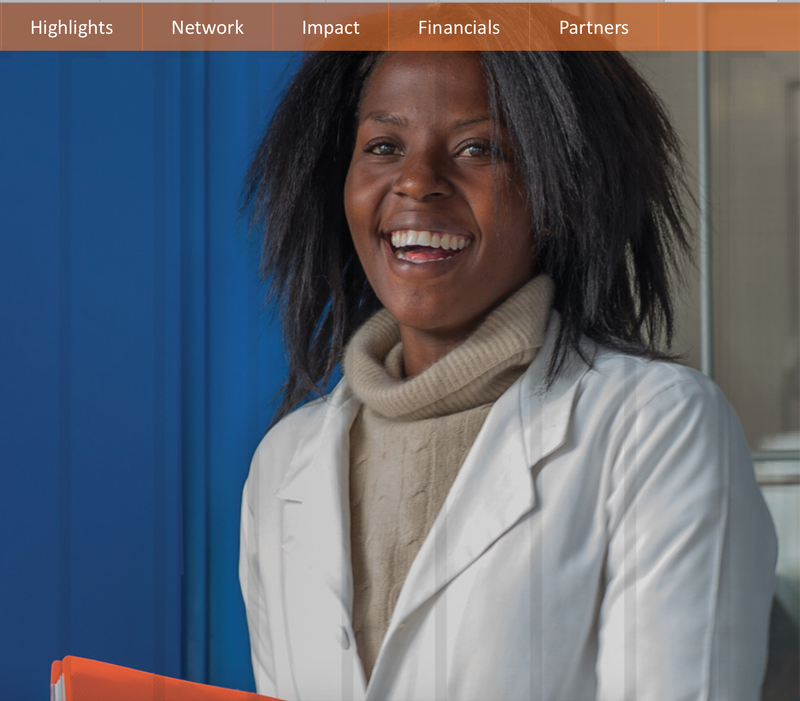 The Mulago Foundation is a US-based organisation that strives to carry on the work of philantropist and physician Rainer Arnhold, by bringing financial support to social entrepreneurs who are working at making a positive impact on the lives of the most vulnerable people of our society. 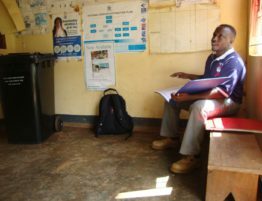 The valuable help of The Mulago Foundation, will enable North Star to further grow its network of Blue Boxes in West Africa, delivering primary health care services to a region that currently bears the highest burden of HIV infections in the world. 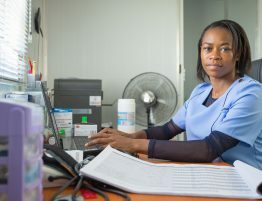 When established, our West African network will potentially give primary health care services to around 100,000 people in at least two countries. 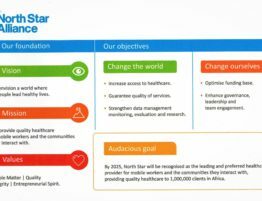 On behalf of the global team at North Star, we are delighted to include The Mulago Foundation among our ever-growing family of trusted partners, and we hope that our collaboration will make a long-lasting impact on the health of mobile populations in sub-Saharan Africa.